Best Food for Nightblade Stamina DPS: Braised Rabbit with Spring Vegetables or Artaeum Takeaway Brooth. 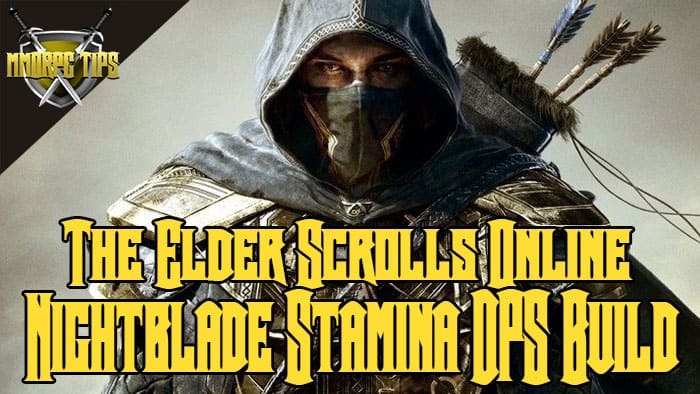 What are the best weapons to use as a Nightblade Stamina DPS? It is recommended that you have one bar for Dual Wield, and one bar for Bows. There is a lot of Nightblade Stamina DPS gear to choose from. Below is a selection of viable gear.